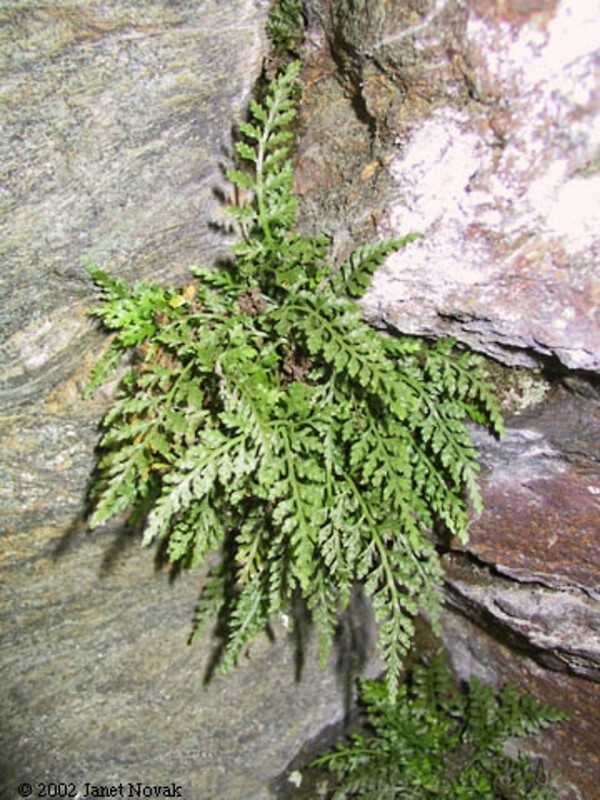 Spleenworts are herbaceous ferns with erect stems that grow on soil or on rock in our region. 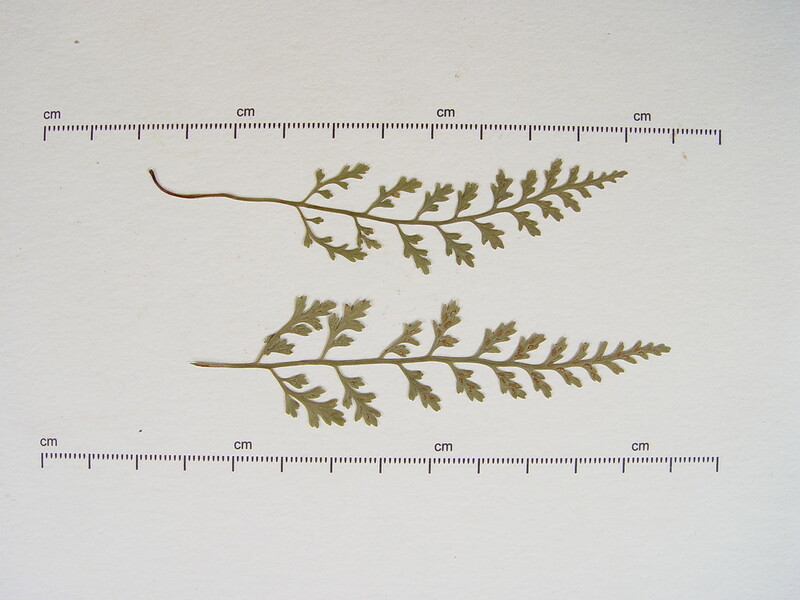 The species in this family have a large variety of leaf forms; leaves may be undivided or may have be up to 4-times divided. 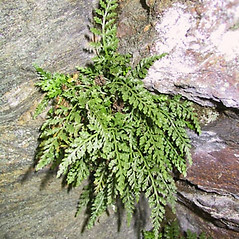 The elongate (i.e., non-circular) sori are covered by an indusium and are arranged along the veins of the leaf. The vascular bundles within the petiole (leaf stalk) number 2 near the base of the petiole and become united into a single, X-shaped bundle near the apex. 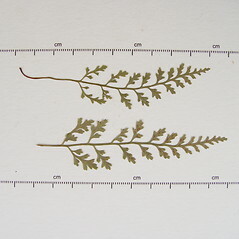 Spleenworts were formerly considered to be in the Polypodiaceae.